Andrea and Mari were two neighbours brought together by an interest in healthy eating and became friends over recipes. When Andrea became interested in providing her two girls with a Welsh-language education, she discussed options with Mari, as a Welsh speaker, who also had many friends researching the Welsh language nursery options in Cardiff. Andrea wanted a logo that was strong yet soft, something that would appeal to young children and so carried out market research on mothers and their children in different groups. And her two girls, Emilia and Nell had the final say. Choosing Mr. Pelican as he is today. Once we found St. Anne’s School in Croft Street we knew the whole idea was meant to be, everything fitted into place and we had the perfect environment to start our Meithrinfa. The School, has been part of thousands of Cardiff people’s lives since 1876 will now continue to shape the lives of local children serving as a link into the local Welsh-language primary schools and the new Ysgol Gyfun Gymraeg Bro Edern. With the business growing, Mari decided that she had given the business all that she could to make it a success with Andrea and decided to move on. The nursery has been passed on to Sara, our passionate manager who has been a part of Y Pelican from the beginning. A native West-Walian, Sara came to Cardiff to become a primary school teacher but having spent time in a nursery, she felt this was where she belonged. 8 years later she is just as passionate about little ones and sees them all as her extended family and hopes to be part of the exciting nursery for years to come with Andrea. This is quite a straight-forward answer. We believe that each language is a gift. Growing up bi-lingual (or even multi-lingual) opens more doors: educationally, professionally, and culturally and allows us access to rich worlds of history and literature. We hope our ethos appeals to all families interested in a Welsh-medium education for their child; where you speak Welsh or not. Research shows that students of more than one language tend to score higher on standardised tests and demonstrate improved school performance overall. Additionally, evolving opportunities in the workplace make knowing an another language a significant advantage and can help with learning additional languages in the future. We care about the next generation, our environment and minimising the exposure to unnecessary chemicals. We source local, seasonal and organic ingredients for all our food. 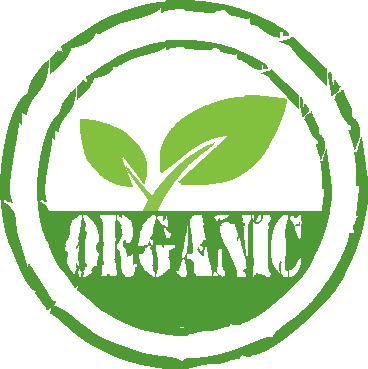 Organic food is proven to be better for our health and well being due to the higher amounts of beneficial vitamins, minerals and essential amino acids. By avoiding the use of pesticides and controversial additives organic food contains higher levels of Vitamin C and minerals like calcium, magnesium, iron and cancer fighting anti-oxidants as well as Omega 3 for brain development. 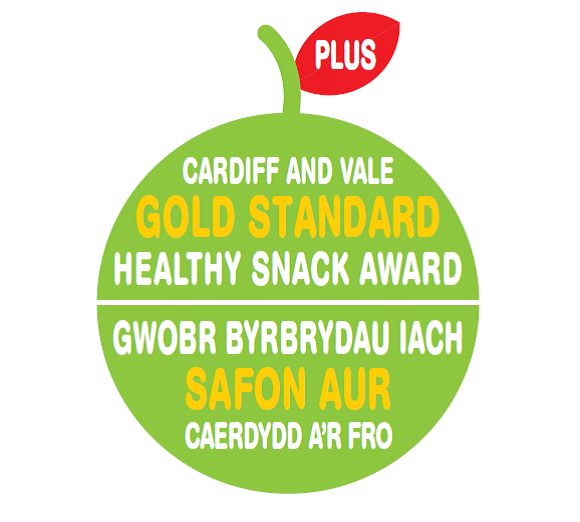 Once we are open we will be working towards the gold award catering mark with the Soil Association. In the past decade research has shown us that children may be much more at risk than adults form pesticide exposure and may suffer great harm to their health and physical development. Quite simply, children ingest more food and water per pound of body weight than adults, so any exposure is greater in proportion to their size. These chemicals may be more harmful to developing organs and bodily systems, including neurological and reproductive systems than they are to adult bodies. 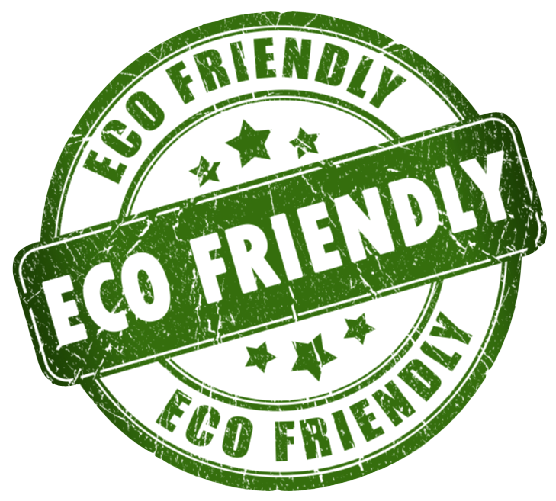 We will run our whole business with an organic vision, making sure that we recycle, use biodegradable nappies and that we know exactly where all our food comes from. We will be open Monday – Friday 7:30am – 6pm. We will also be open for parents between 6pm – 6:30pm on Monday – Thursday, however theses sessions will need to be booked in advance and will be an additional £3. We will be open all year except for public holidays and one week over the Christmas period. Parents can choose full or part-time sessions for their children. There is a minimum requirement of two sessions per week for each child, to ensure continuity for the child. Our fees are calculated to give you a fixed monthly sum to pay at the start of each month. As the nursery is open for 51 weeks of the year (we are closed for one week at Christmas), your weekly fees will be multiplied by 51 weeks and then divided by 12 months to give you a fixed sum – which enables you to arrange regular payments of a Standing Order or Childcare vouchers. We gladly accept childcare vouchers from a number of providers, please ask our Manager for more details. Children who attend full time, five days a week will receive a 5% discount. Children who attend with a sibling will receive a 5% discount off the older child’s fees. Included in our fees are organic biodegradable nappies, natural wipes and organic creams. Full time sessions include breakfast, morning snack, lunch, afternoon snack and tea. Our food is organic, made in our kitchen by an experienced organic cook.